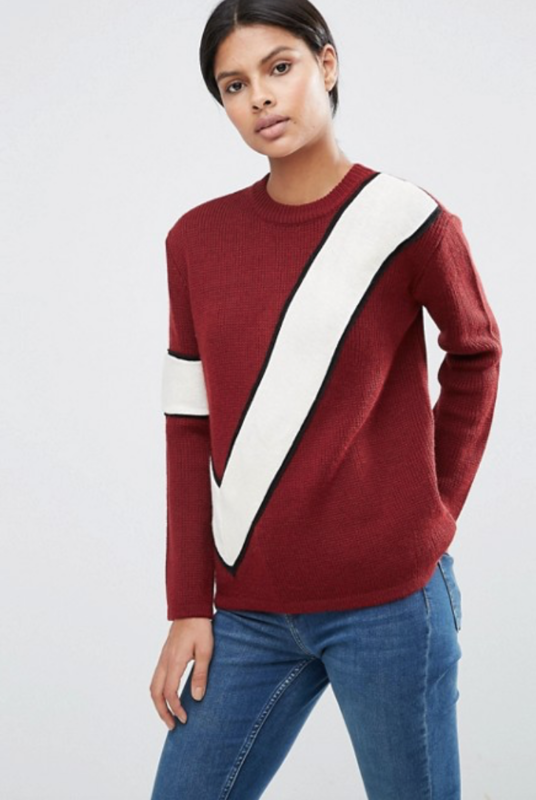 My Friday favourite this week goes to one of my (many) sales buys – this statement ASOS jumper. My recent shopping hauls seem to have consisted of a lot of dusky pink, deep red and plum, which is something I never thought I’d say, as a black/grey/navy lover, and this is one of my favourite pieces so far; it’s super warm, which is ideal for the current cold spell we’re suffering, while the print makes it just that bit more interesting than my current collection of plain knits. It also goes perfectly with my new plum puffa jacket (which will probably be appearing in a Friday favourite soon)! I can see it becoming a staple over this cold snap and beyond. 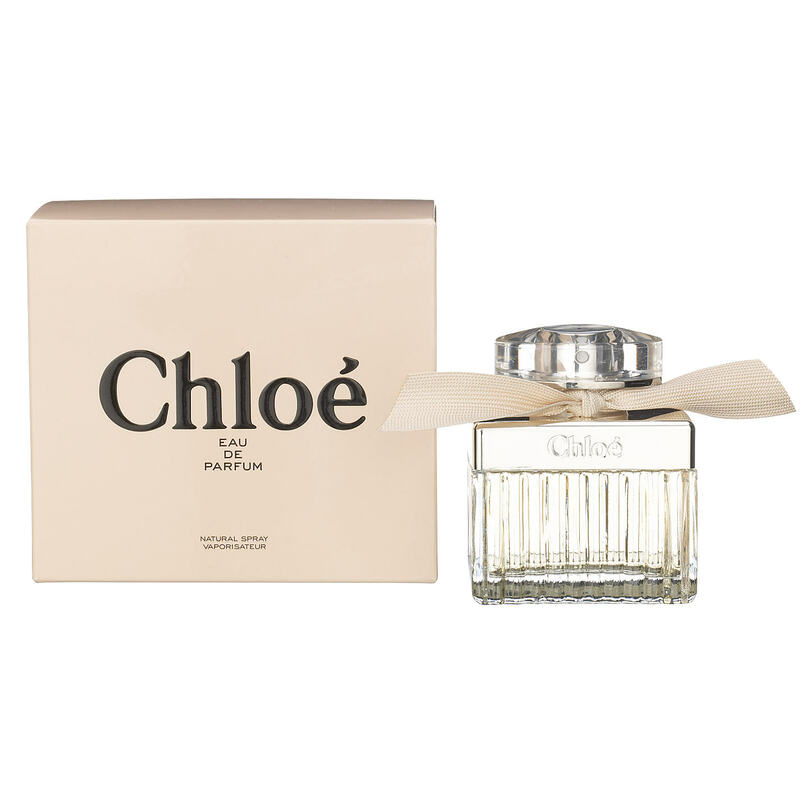 This week my Friday favourite goes to my all-time number one perfume, Chloe Eau de Parfum. I’ve worn the fragrance for years and just don’t think you can beat its crisp, fresh scent. I was treated to a new bottle for Christmas and fell in love with it all over again – it’s a classic that will probably be my go-to perfume for years to come. 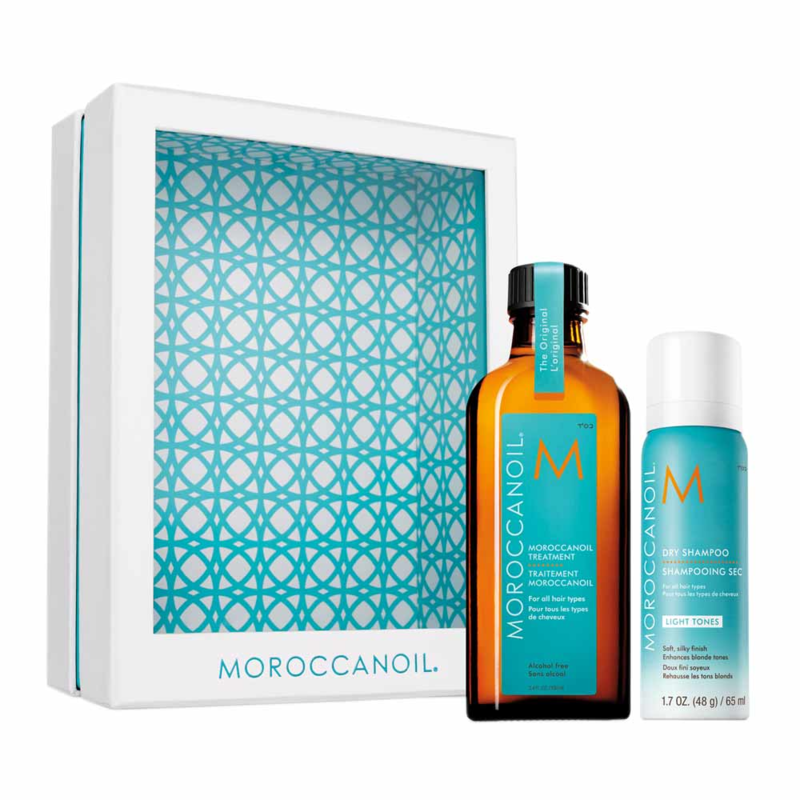 My Friday favourite this week has to be a Christmas present that I am still loving – Moroccan Oil. Santa/mum was very kind and treated me to a lovely Moroccan Oil Treatment and Dry Shampoo set this year, which includes the original Moroccan Oil Treatment, which is the best smelling product I have ever come across, and a Moroccan Oil Dry Shampoo, which I’m yet to try. I have been a fan of the Moroccan Oil brand for years as I take my hair care pretty seriously due to having dry, unruly locks and dry shampoo is a big part of my regime, as washing, drying and styling this mane is no mean feat, so I’m very much looking forward to giving this a go as it claims to leave you with a soft, silky finish. Using my Moroccan Oil shampoo and conditioner, followed by applying lots of the lovely treatment oil to my towel dried hair, felt like a real treat this week. I left it to dry naturally and applied a little more to the ends to fight the frizz and have to say, I love the way it leaves my locks feeling and smelling. I’ve dabbled with other argan oil based products in the past, but nothing lives up to the Moroccan Oil brand for me, in performance or scent – I guess you can’t beat the original! 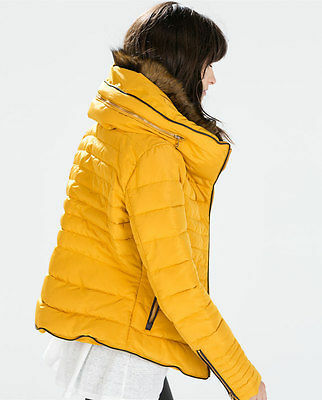 This week I’m loving the yellow padded Zara jacket I got for Christmas. I was a bit nervous when I asked for this present, as it is a bit of an ‘out-there’ colour and didn’t know if it would go with many of my other clothes, but when I received it on Christmas day I was really pleased I asked for it as I love it. The colour is a nice change to the dull black and camel colours I usually sport and it’s keeping me warm in this colder weather! The jacket looks great with jeans and trainers and I think it works well with all of the colours in my wardrobe, too. At a bargain price of £49.99 I am really pleased I got it when I did, as it’s now sold out!